And our answer is consistent — we are hopeful because never before have we seen this pace of progress in the science and technology to prevent, diagnose, detect, treat and cure cancers. And, never before have we seen such innovative solutions both locally and at-scale that directly impact the care patients receive and that address their financial and psychological needs so that they can focus on their health. Most importantly, we are seeing this progress driven by truly determined people finding new ways to work together to improve patient outcomes. We would like to hear how you are making hope real every single day. · What efforts are you pursuing that you believe are transformative? · What new ideas are you exploring that you believe will bring forth a fresh solution to age-old systemic challenges? · Who have you met or what idea/program have you learned about that has changed your perspective or expanded your views of how to advance cancer research and care? · What truly impactful examples have you seen that have touched, improved, or even saved patients’ lives? 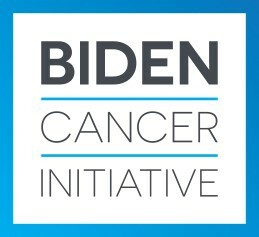 · Let us know you’re interested by responding to us at info@bidencancer.org. 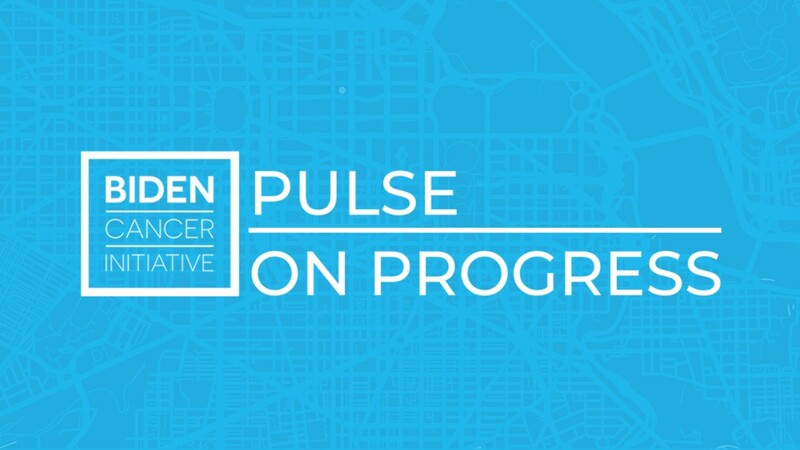 · Update us on progress from your perspective by writing a Medium blog and submitting it to the Pulse on Progress publication (we’ll work with you on how to submit it). · We recommend your post be between 500 and 800 words, but if you have more updates to share, you can go longer. · Be mindful online readers generally scroll through content, so include titles and subtitles, images, charts, and videos to encourage greater engagement. Highlighting the progress driven by truly determined people finding new ways to work together to improve patient outcomes.